Using clean power is part of living responsibly! Millions of Americans have already chosen clean power. Each of us has the power to choose clean or dirty energy. Choosing clean power is the fastest + easiest way you can personally address climate change + promote clean energy in the US. Join our collective of people + brands that care. You can always cancel or change later, but it’s important to start now! If you don't pay your electric bill directly, you can still support clean energy through Renewable Energy Certificates (RECs). Learn more! 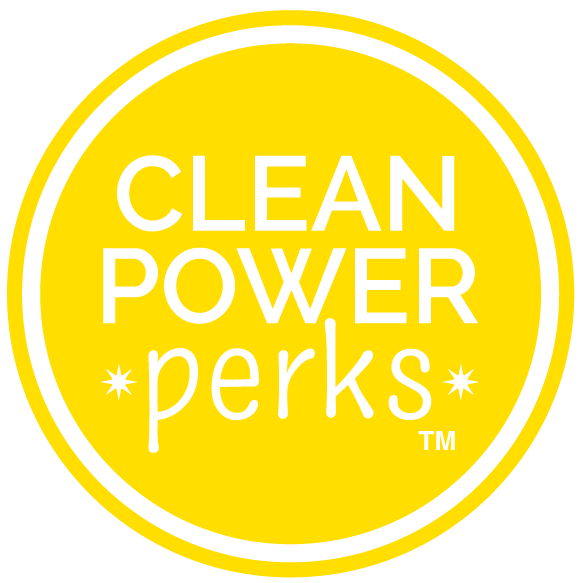 CleanPowerPerks doesn't yet have a local clean power option in your area, but submit your info below + you'll be the first to know when we do. You can also support clean energy right now by signing up to purchase Renewable Energy Certificates (RECs). Learn more! You'll need it to sign up. 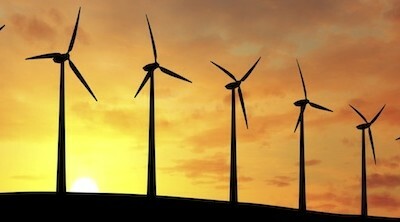 What does it mean to choose clean power? Choosing clean power means that you opt for a cleaner energy source (like wind or solar) for the electricity that you use. You have to choose it to use it + can do so by selecting an option for your electricity service. It can involve putting solar on your roof or it can all be done behind-the-scenes. Don’t worry, we’ll walk you through it + it’ll only take a few minutes. And in case you haven’t heard, there are rewards waiting on the other side!